BluedarkArt The Chameleon's Art: Recent Sales on BluedarkArt's Casetify Gallery - Many Thanks to the Buyers! 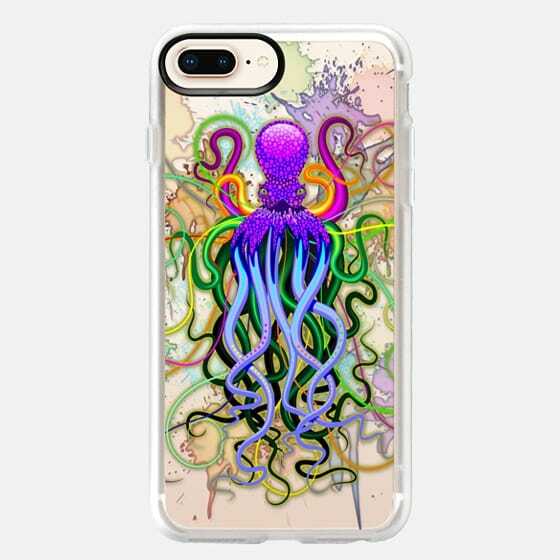 Recent Sales on BluedarkArt's Casetify Gallery - Many Thanks to the Buyers! 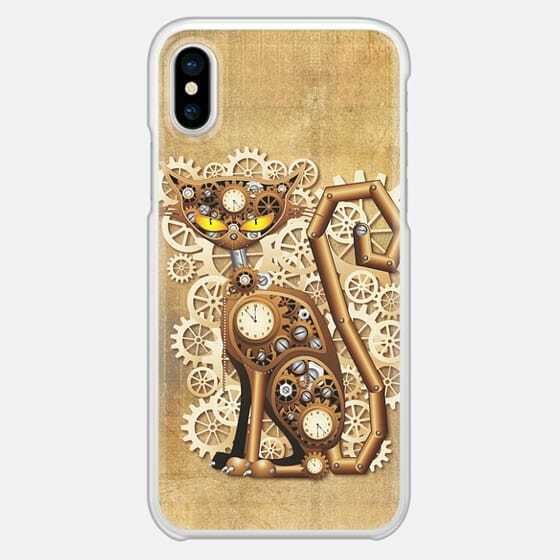 These are perfect Gifts Ideas for Underwater Animals Lovers, Steampunk Style Lovers, Cat Lovers!